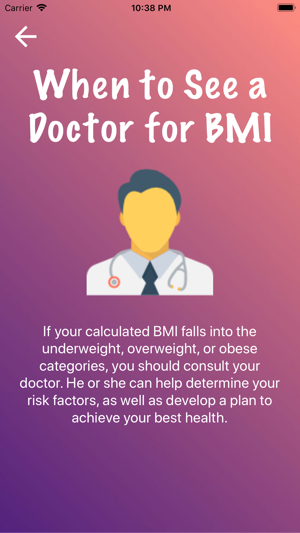 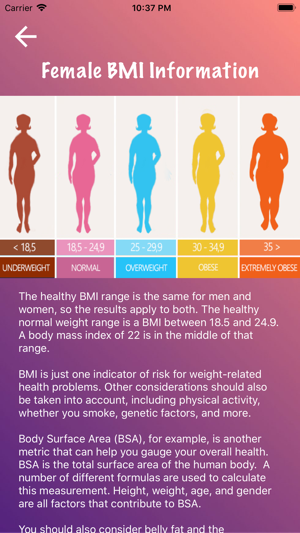 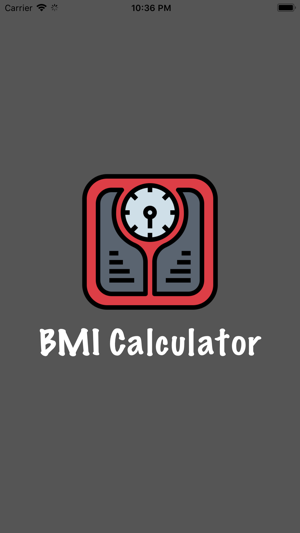 BMI Calculator is a free app that allows you to monitor BMI and percentage of fat in your body. Ideal weight - app calculates the ideal weight you should gain. 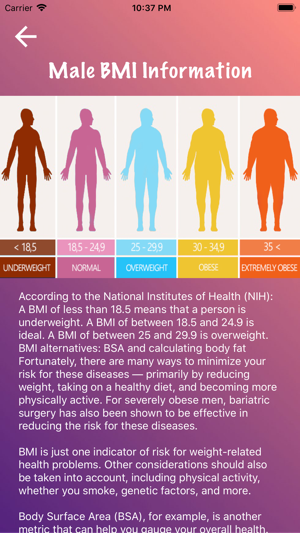 Body fat percentage is estimated from BMI by a formula derived by Deurenberg and co-workers. 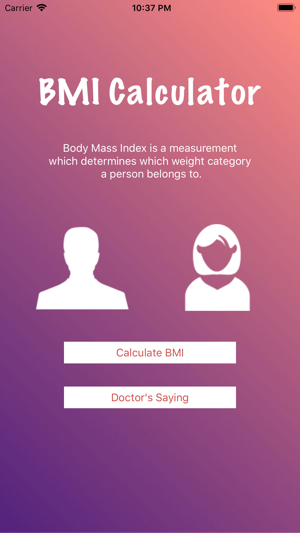 All measurements use information about your body: gender, age, height, and weight. 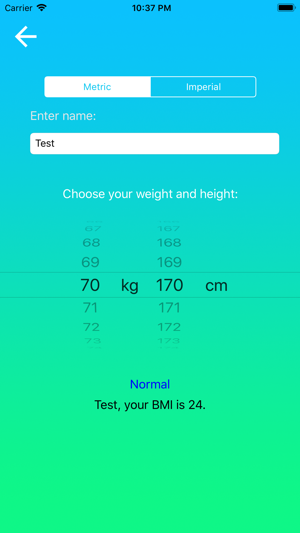 The app is designed for people of different ages and supports both metric and imperial.